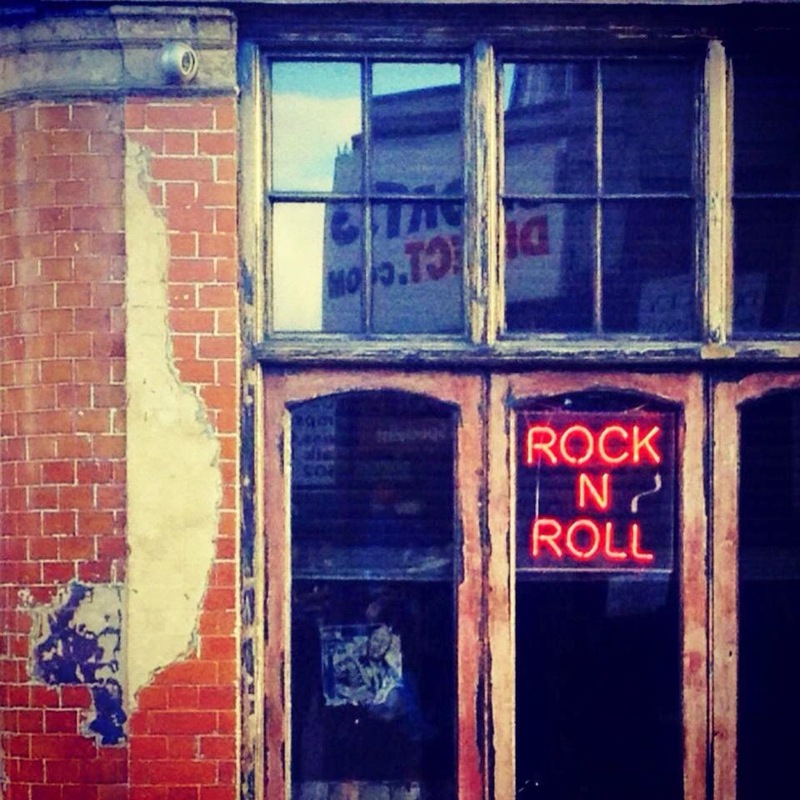 Spending a Saturday in Camden is like going on a treasure hunt: exciting, colourful and endlessly fascinating. Except that the hunt is the treasure itself. Camden is a corner of London that's a world of its own, with life that never stops running through its veins. And walking down Camden High Street, I can't help but feel more alive, too. This summer, I went to visit my best friend at her summer house, which was lovely. When we were getting ready to leave, she asked if I "wanted to take this book that I just finished reading - it's really adorable." I'm always curious about new books, especially the chick-lit kind, so I said yes. 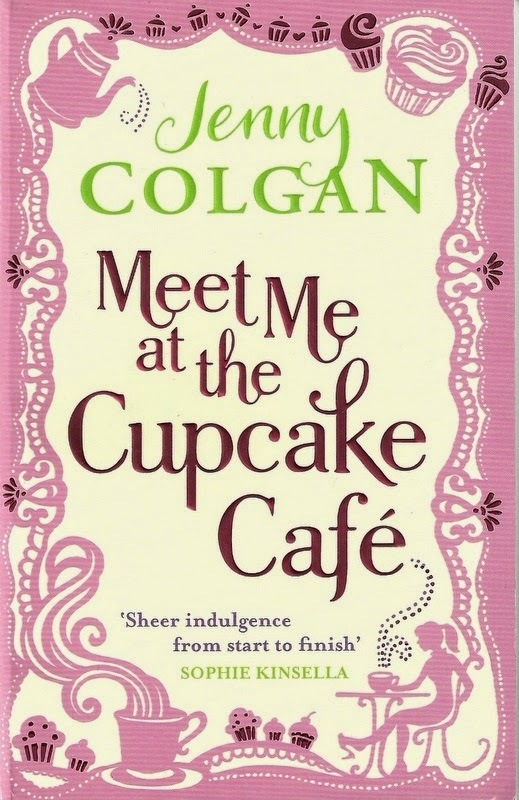 It was Jenny Colgan's "Meet Me at the Cupcake Café". I had just finished reading a rather rubbish book, so starting this one was truly marvellous. Jenny's writing is engaging, warm and funny, and the story is really cute. Have you ever dreamed of opening your own little shop? A fashion boutique, perhaps, or a flower store. Or a bakery! In this book, we get to live this dream through Issy, a 31-year-old Londoner who has learned the art of baking from her Grandpa Joe (every time there was mention of him in the book, I thought of Nirvana's Sliver). Issy's life is turned around when she is made redundant from her safe-but-boring City job and sees things end with her boss-slash-boyfriend. That's when Issy decides to open her own café - a tiny, tucked-away little paradise on the streets of Stoke Newington, a buzzing London area. On this journey, she meets lots of new friends, faces and overcomes hurdles, and wins readers' hearts. After not even twenty days in this city, I could write a book on its markets. I'm rapidly becoming somewhat of an expert treasure hunter: only a London market fanatic knows the thrill of seeing a dress you really like at £10...when you've already bought it at another stand, for £3. If that's not a perfect bargain, then I don't know what is. But of course, it's not all about the shopping (even if that part's pretty nice). 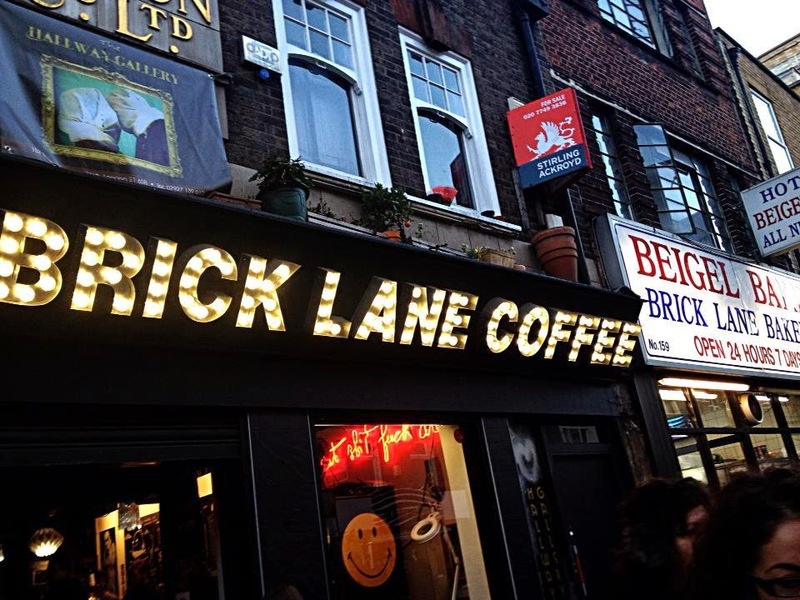 Brick Lane is alive, vibrant, new. It's little pieces of all the peculiar and wonderful shades of life smashed brutally together. It's current and it's timeless. And it's probably one of the only places in the world where I'd eat out of an aluminium container while sitting on the sidewalk. Since I moved here, I feel like I'm on a non-stop vacation, partly because there's so much to see, experience and explore, and partly because people keep coming to visit. Last week, a friend from Milan came over to visit another friend of his that lives here, so we spent the weekend with them. Saturday was Portobello day and I think it will be from now on for me - what an amazing place. I know it's so very cliché and tourist of me, but give me a break, I just got here, and hey, if Arizona Muse and Lily Donaldson like it, then it's not too shabby for me (yes, I actually saw both aforementioned glamazons at Portobello this Saturday. Both out-of-this-world gorgeous). 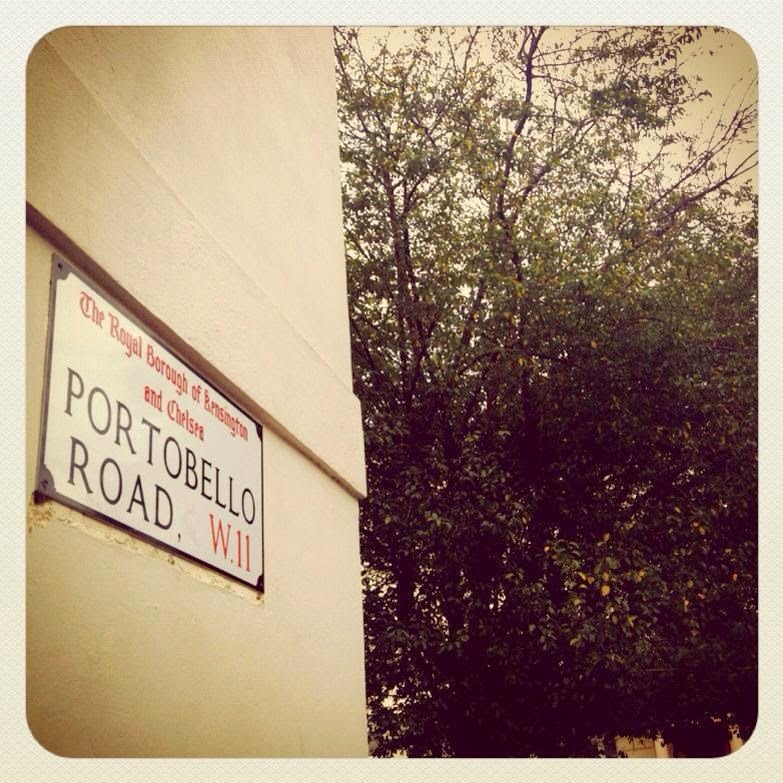 Portobello market is an exotic mix of colours, sounds, scents and atmospheres. It's an explosion of multicultural wonderfulness, a shopping paradise and a perfect way to spend a Saturday (not only for the celeb-gazing). Warning: if you're a shopaholic getting over your addiction, steer clear of this place. Bargains ahead! Who ever thought...that moving to the UK would mean going to the beach in September? This Sunday, we fell in love with Brighton's pebble beach, narrow streets, crowded pier and Venice Beach-esque atmosphere. Just an hour's train ride from London, we found the salty smell of sea, the blue waves and the sun-drenched beach walks that we love so much. ...I might not miss Italy that much, after all. Yesterday I was reading one of my favourite women's magazines - sheer joy, until I got to the beauty pages and realised that almost no cruelty-free beauty products were featured. This makes me sad every time I see it. Part of what I love about living a cruelty-free lifestyle is looking for new, lovely beauty treats to discover and love - but how can I do that if no magazine tells me about them? Two brands that I love are The Body Shop (once again: I know they're owned by L'Oréal, but I choose to support them anyway. My logic is: if more people actively ask for cruelty-free, then the big international companies might see that the market is evolving in that direction and invest more in cruelty-free) and Bottega Verde, an Italian brand that recently went cruelty-free. In my five days of living in London, I am amazed at how shockingly easy vegan life is. Even the tiniest, most tucked-away café has soy milk for my daily cappuccino, for starters. Pubs in Stoke Newington have "veggie English breakfast" (I gave the eggs to my boyfriend, the rest was pure delight!). In Milan, not even the trendiest barista at the place where models have coffee during Fashion Week has heard of milk replacement. Here, you can choose between soy, hemp, almond, and hazelnut (hazelnut! 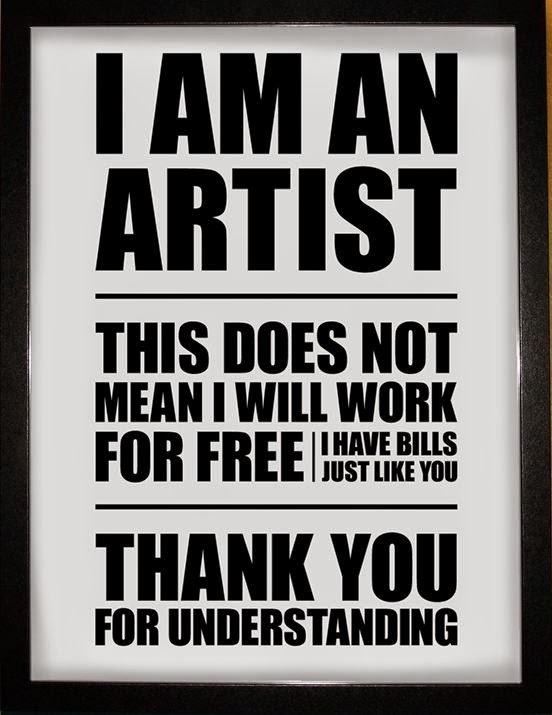 Yes, really). And don't get me started on shoes. Vegan shoes. 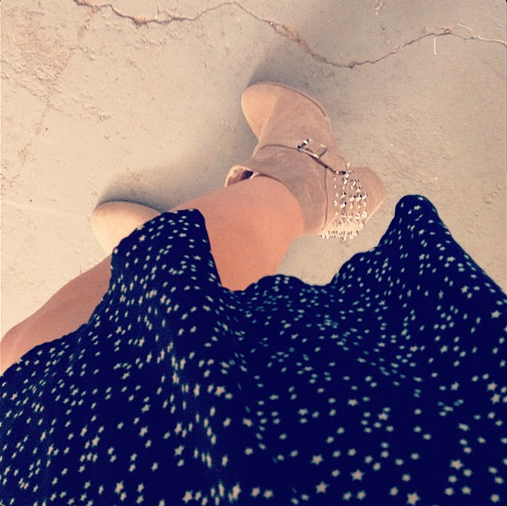 Vegan shoes and the new love of my life, Primark (oh Primark, where art thou? Why aren't thou in Italy to save all vegan fashionistas from footwear crises?). As the rain falls outside the window (today's the "last day of bad weather before summer returns", as the weather woman on tv said. It's a pity that by the time the city is once again drenched in sunlight and the streets fill up with life, we will be exploring another country), I slowly realize that this is my last night in Milan, that starting tomorrow I will be living somewhere else. When a dream comes true, we tend to forget that as we welcome the new into our lives with open arms, we have to let go of something else. Something familiar, something safe, something that for one reason or another was ours. In these two years, Milan has become my home, for better or for worse, for richer or poorer (and it was often the poorer), in sweltering heat or never-ending downpours. With all its flaws and all its beauty, this was a place where I could be myself and stand on my own two feet and the place that gave me so much more than I ever expected to find when I first stumbled back into this amazing, colorful city.